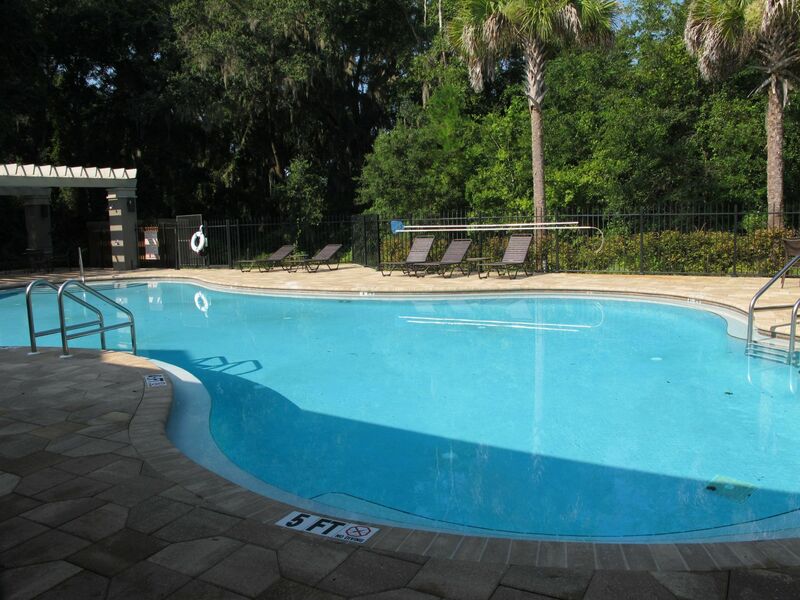 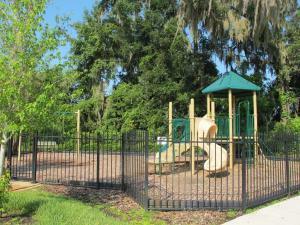 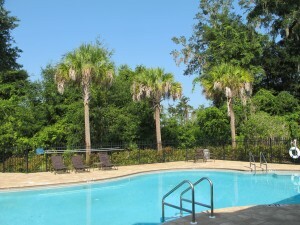 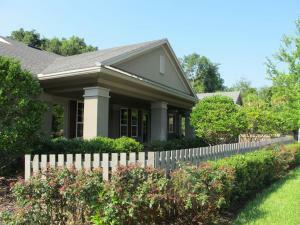 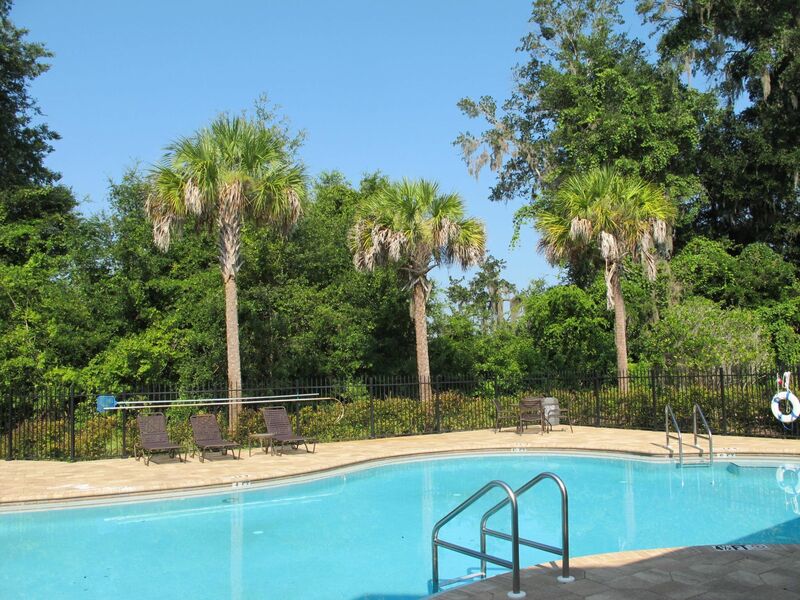 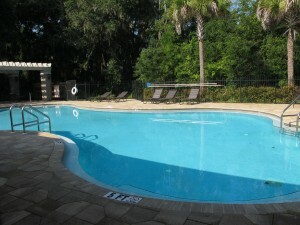 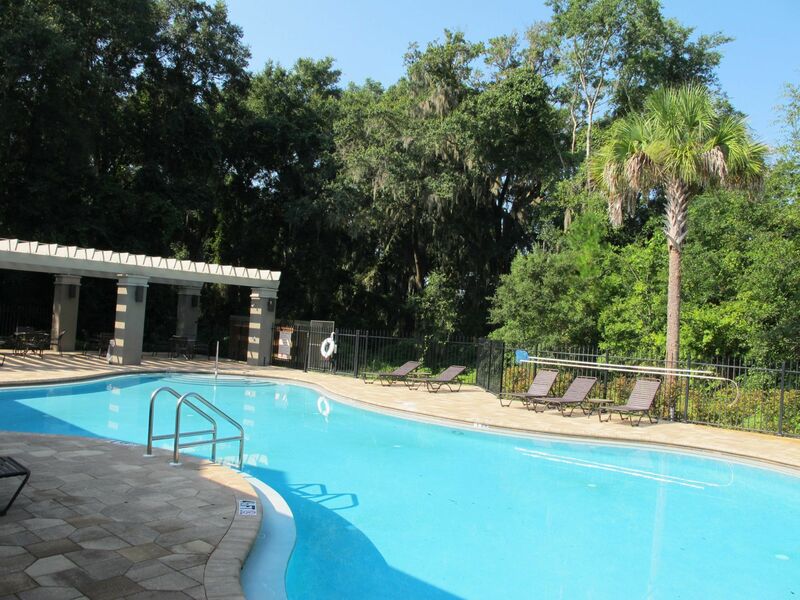 Arbor Greens is a luxury pool community located in Northwest Gainesville off of Newberry Road. 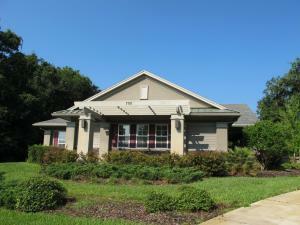 This beautiful community is situated in one of the most highly desirable areas of Gainesville and is only minutes from the University of Florida and Shands. 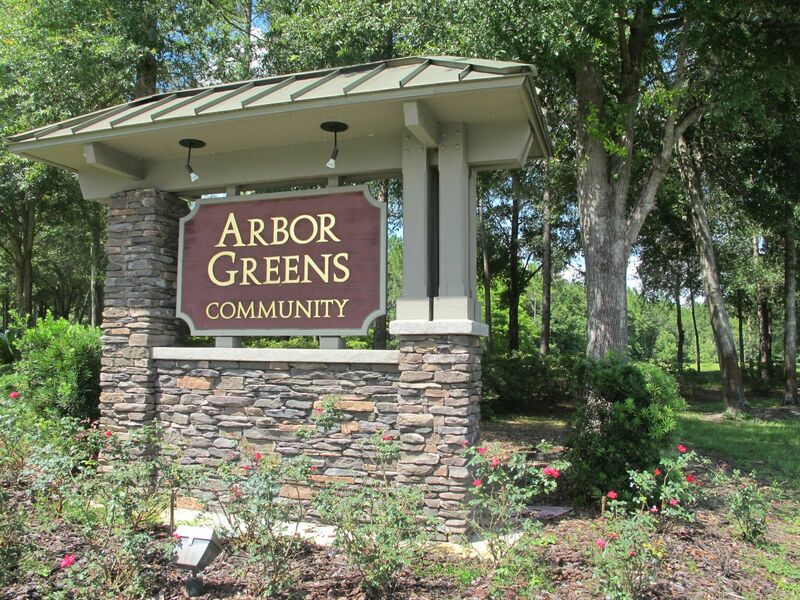 Arbor Greens features well respected Gainesville builders including Jeffrey M. Wilde, Tommy Waters, Arthur Rutenberg, Barry Bullard, and Robinshore Inc. New construction homes are available as well as buildable vacant lots, home prices currently start at $285K and go up to $410K. This carefully planned community provides amenities that include a community pool, club house, playground, and peaceful neighborhood arbors throughout. 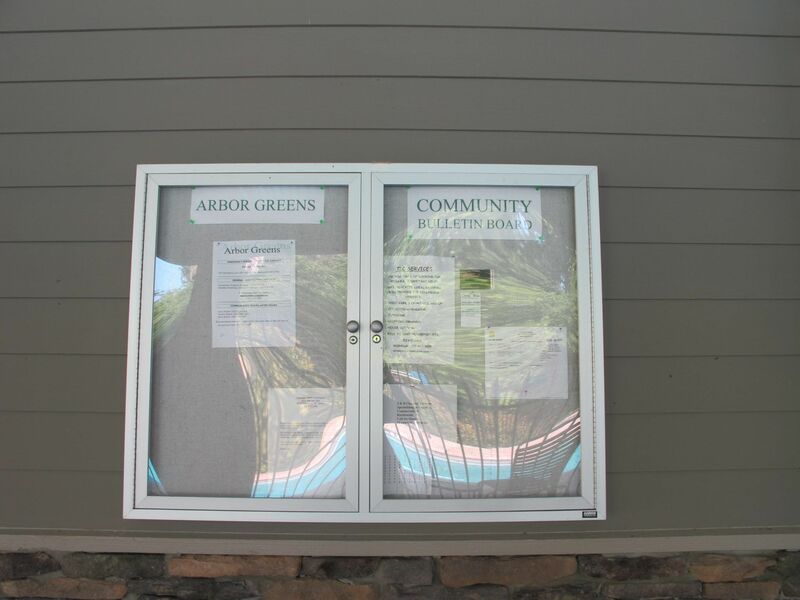 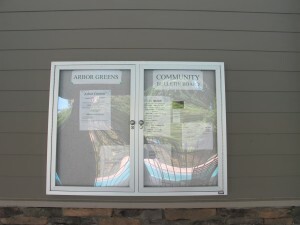 Arbor Greens has three phases; phase one and two have new construction homes and resales and phase three was recently bought by Robinshore Inc., with lots available for purchase. 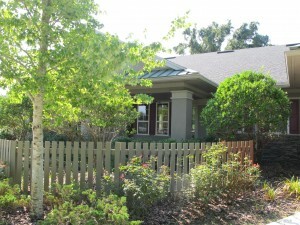 Courtyard homes are very popular in this community as well as family oriented and energy efficient homes. This one-of-a-kind community is right across from the Tioga Town Center and near the eighteen-hole West End Golf Course. 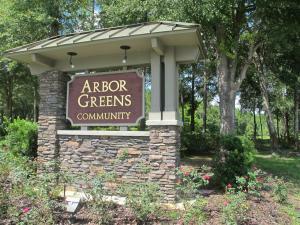 Top-rated schools zoned for Arbor Greens include Meadowbrook Oak Elementary, Ft. Clarke Middle School, and Buchholz High School.